Suppliers across manufacturing and distribution are turning to mobile technology to manage large sales operations and create a more strategic selling process. These applications allow managers to oversee their teams’ activity and performance, and give reps access to the inventory and order history data required for smarter sales conversations. 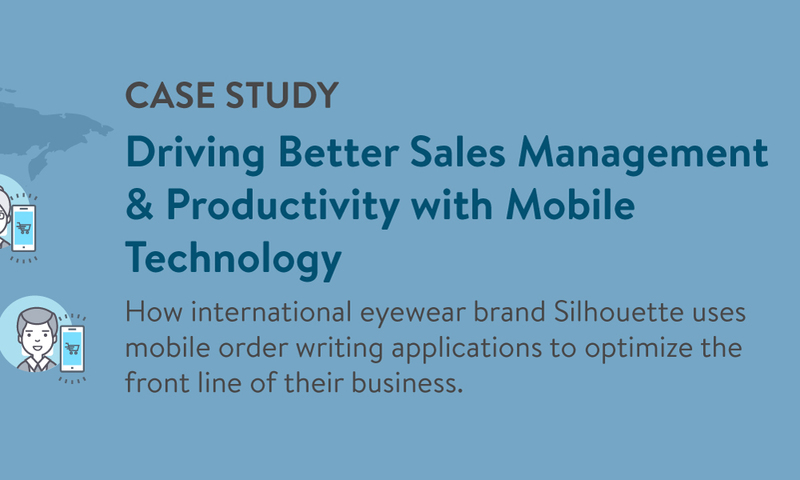 With over 60 sales reps and 25 trade shows to attend each year, global eyeglass manufacturer and distributor Silhouette International has used Handshake’s mobile order writing technology to drive sales productivity and operational change. This case study details the company’s success in improving their sophisticated sales operation over the past 5 years. 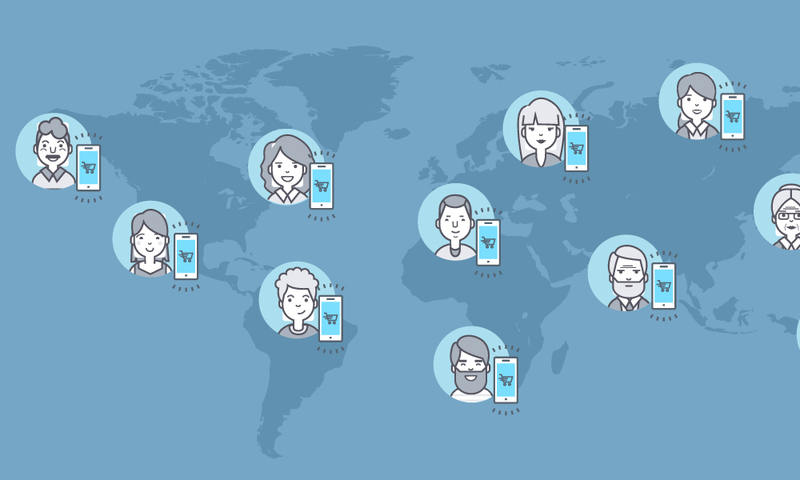 The challenges Silhouette was facing across their global sales operation that led them to implement Handshake’s mobile order writing solution. How Silhouette sales managers use Handshake to give reps better data access, track incoming orders, and provide effective sales coaching. Silhouette’s integration of sales and order data from Handshake to Infor AS, their ERP.